Kyoto Railway Museum is a railway museum, which opened on April 29, 2016 in Kyoto, Shimogyo-ku. 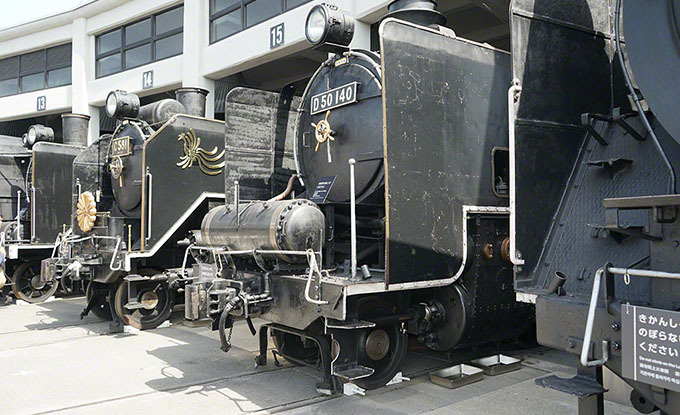 The museum is a railway museum of Japan’s largest to exhibit renewed plum alley steam locomotive building, SL (steam locomotives) from Shinkansen 53 cars. The exhibition vehicle serves as the restaurant includes a dining car, such as “0 Series Shinkansen”.